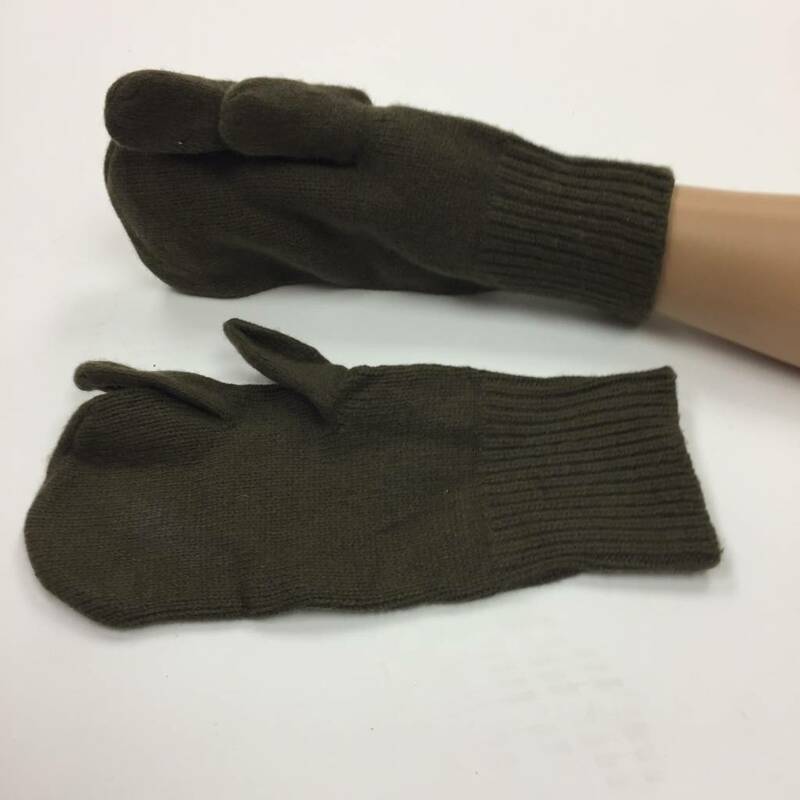 Genuine US Military Surpluswool mitten liners with trigger finger, make an excellent base layer for our ECWCS surplus mittens! 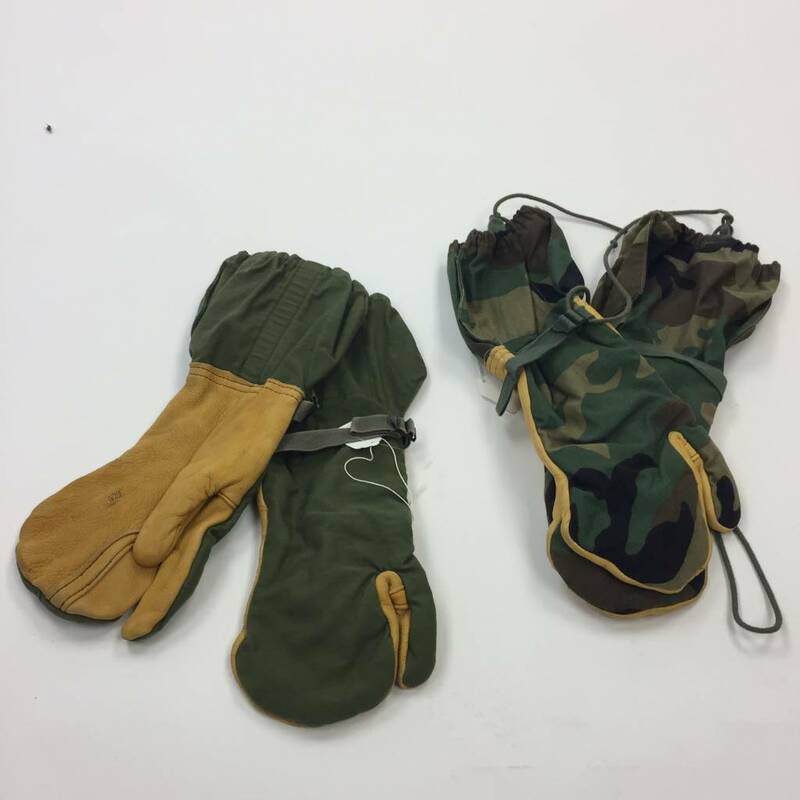 Originally designed for the US military these gloves can be used with the ECWCS Mittens w/Trigger Finger or the N4B Mittens and are made from 75% wool, 25% nylon; The design offers all the warmth of a mitten but with the dexterity of a glove. 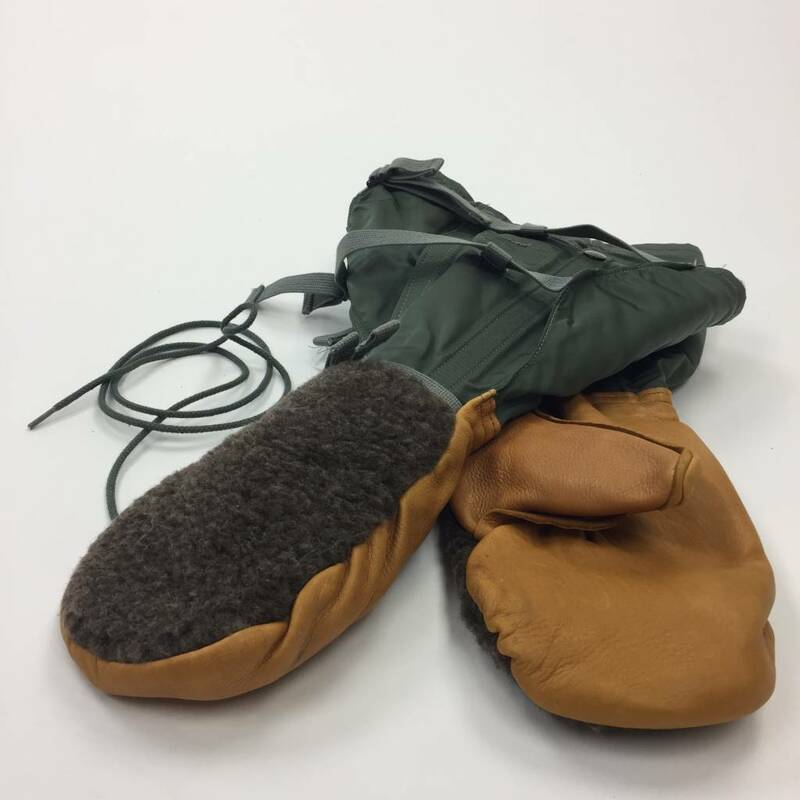 Ideal for use on a tower or when working with tools on the trail in very cold temperatures with the ECWCS mittens! Fits up to size Large.